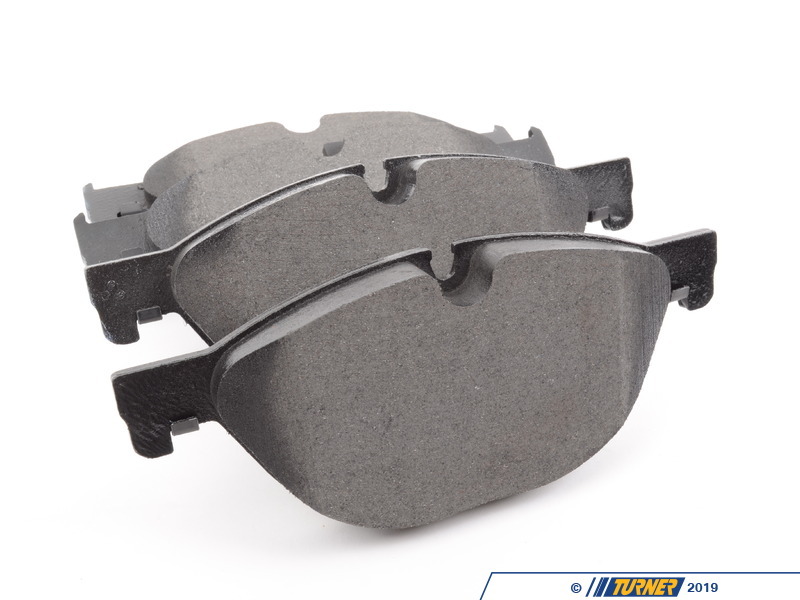 These are the stock OEM pads for most F02 7-series, F06/F12/F13 6-series, and F07/F10 5-series. 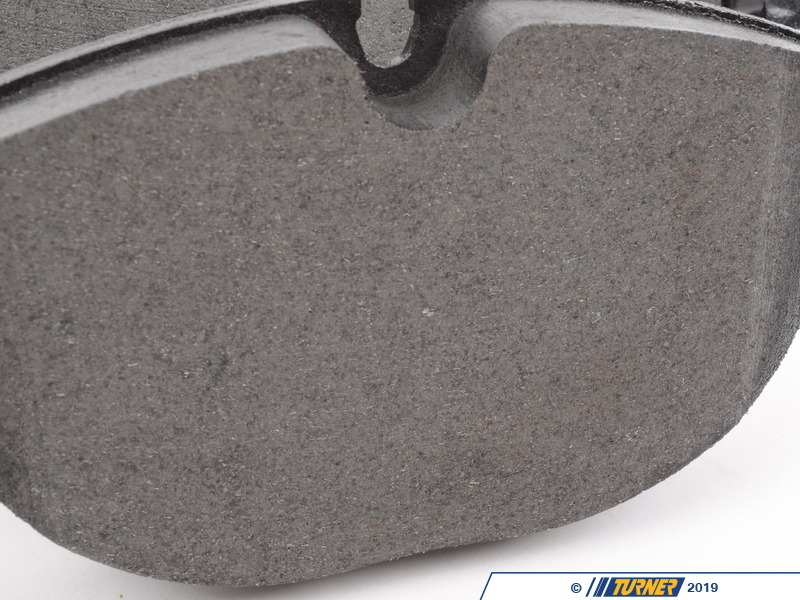 This is the US market part number and was the stock pad material used for US vehicles (a Euro pad is also available that is a sportier compound). 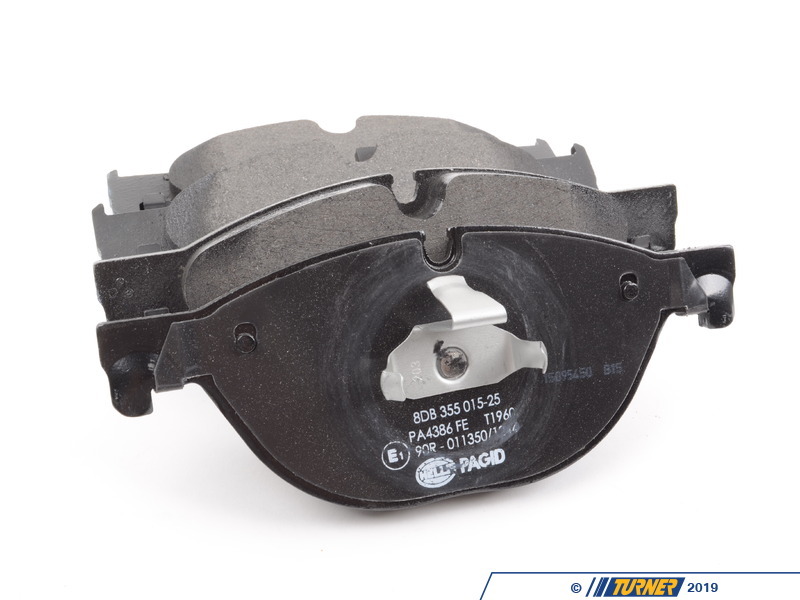 Note these pads can also be used with the rare "High Speed Brakes" option (code S5AE) on the 528i/535i but will not fit the standard 528i/535i brakes. These are the OEM front brake pads. BMW used several different suppliers for their brake pads and we buy direct from their distributors to get you the same pad as originally equipped but at a fraction of the cost of the local BMW dealer. OEM brands include Pagid, Textar, Jurid, Ate, and others. These are the same pads as what originally came on your car but without the expensive BMW logo.